Welcoming, hospitable, friendly and generous, the Greek islands have once again offered shelter to many refugees. These islands and their residents have stood by the side of those in need, of families, elders and children who had nowhere else to turn. A tribute to these beautiful islands that have a soul of their own along with many wondrous settings, sights and attractions worth discovering. 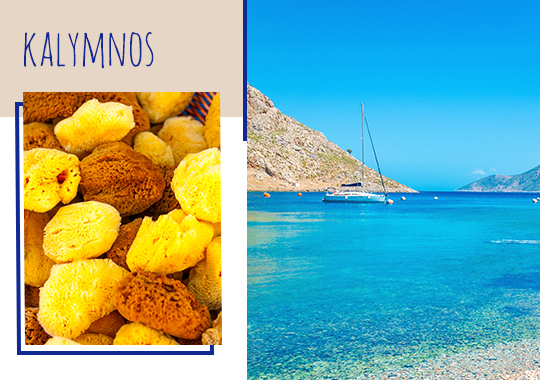 A beautiful island of the Dodecanese with scenic villages, charming beaches and picturesque architecture well known for its sponge diving and climbing activities. 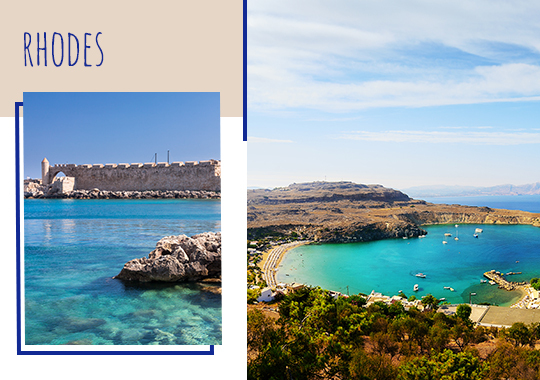 One of the most popular islands in the Dodecanese, known for its well preserved Venetian and Ottoman architecture, the traditional villages, the tourist spots, the exceptional beaches and the Asklipeion ancient temple which dates to around 400 BC. 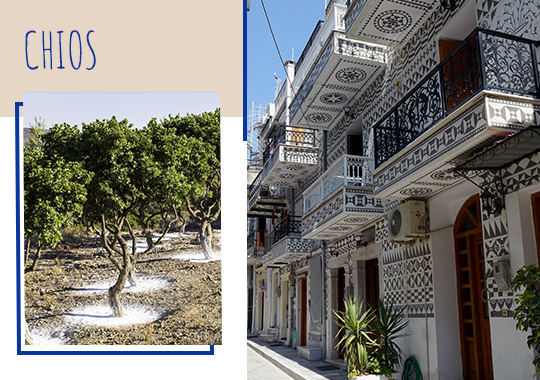 World renowned for its famous Mastic trees, the beach of Mavra Volia, the medieval town of Mesta and the geometric town of Pyrgi, Chios is an island that will enchant all guests with its rich heritage and traditions, the gorgeous beaches, monuments, churches and monasteries. 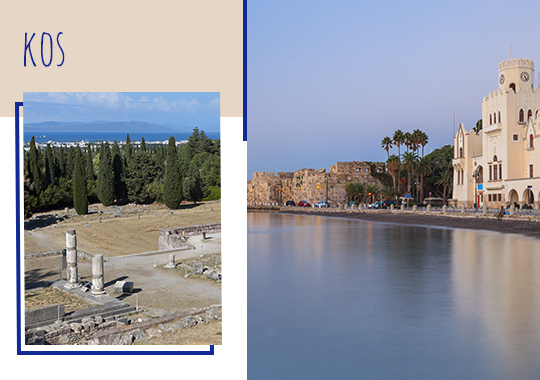 An island known for its lush greenery and wondrous beaches, the fishing villages and the village of Pythagorion, the birthplace of Pythagoras, the great Mathematician and philosopher. 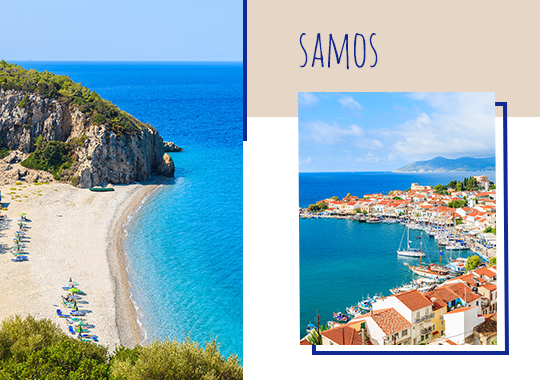 Home of the lyric poet Sappho, renowned for its mountainsides and gorgeous groves, the castle of Molyvos, the beautiful villages and the stretches of golden sand. 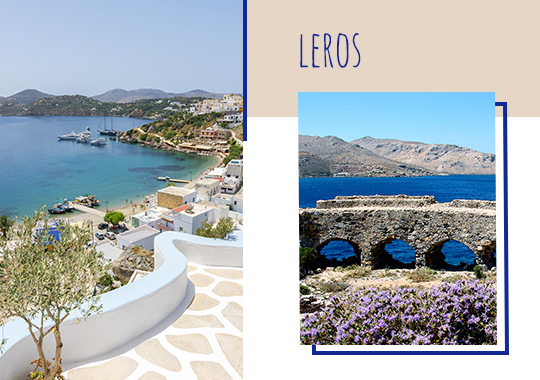 The hunting place of Goddess Artemis, Leros is an island of the Dodecanese that can easily be combined with island hopping holidays to the islands of Patmos, Lipsi and Kalymnos. 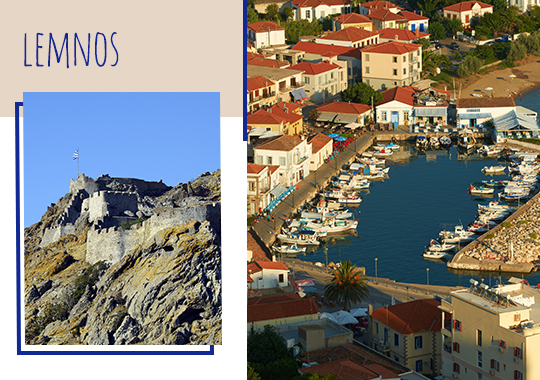 A beautiful island with a medieval castle, interesting museums and thrilling diving activities. The island of the Knights, with the medieval castle in the Old town – one of the largest medieval towns in Europe. 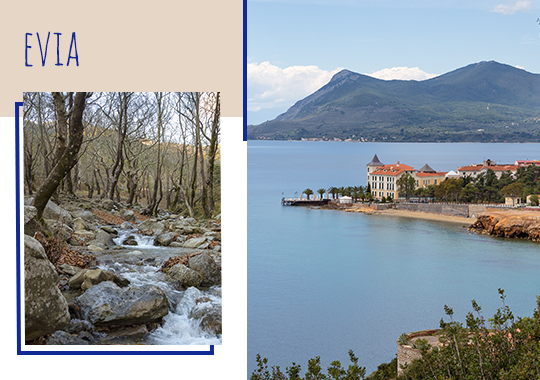 An island oozing romance, welcoming guests to explore its past and present, its picturesque villages and startling beaches. A small island in the Dodecanese with a placid atmosphere and fabulous architecture, with mansions and monasteries worth exploring. 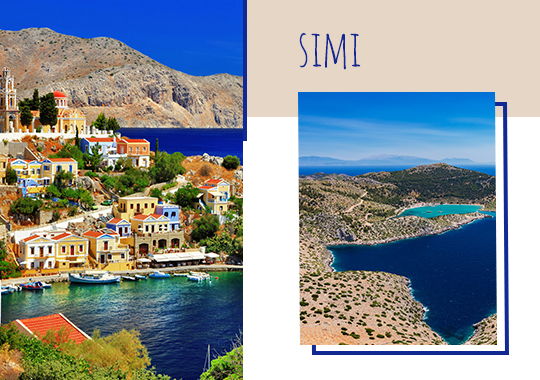 An island with a magnificent town and charming villages. 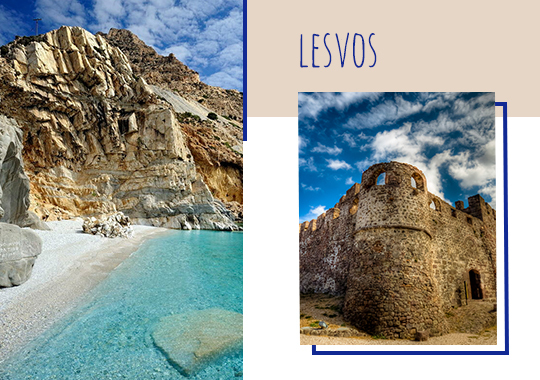 Lemnos stands out for its unique geology, the long stretches of golden sand, the medieval castle, the cave of Philoctetes, the petrified forest, the desert and numerous watersports activities. The island of the Apocalypse, known for the Monastery of St. John the Divine, the beaches of Skala and the spiritual atmosphere. 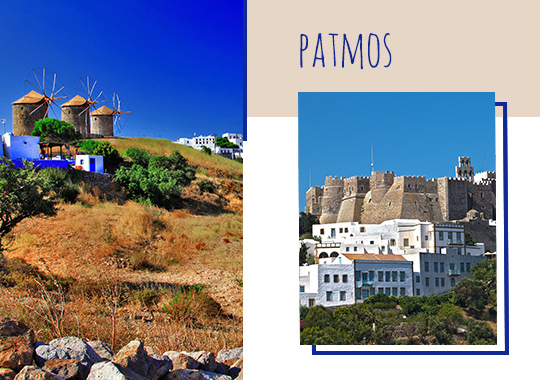 The second largest island in Greece, a natural oasis filled with wonderful beaches, historic monuments, thermal springs, archaeological findings and verdant landscapes. At times like this, it’s important to support the brave, to support a cause beyond cultural values, to support the tourism and economic regeneration of lands with no boundaries. 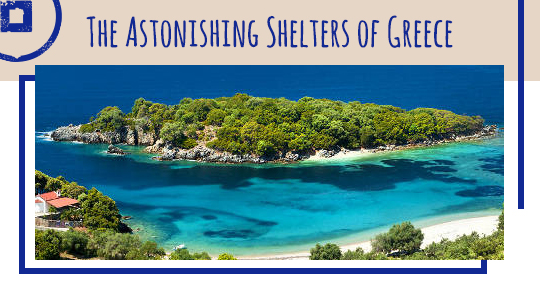 This summer visit one of these magical islands of Greece and see for yourself why they still make a difference. This entry was posted in Chios, Cycladia Posts, Destinations, Dodecanese, Evia, Kos, Lesvos, Rhodes Island, Samos, Tourism Insight. Bookmark the permalink. All rights reserved. © 2010-2018 Cycladia.